In recent months there has been an outpouring of love and gratitude and affection expressed for Bishop Michael Bird as he prepares to conclude his episcopal ministry in Niagara at the end of May. 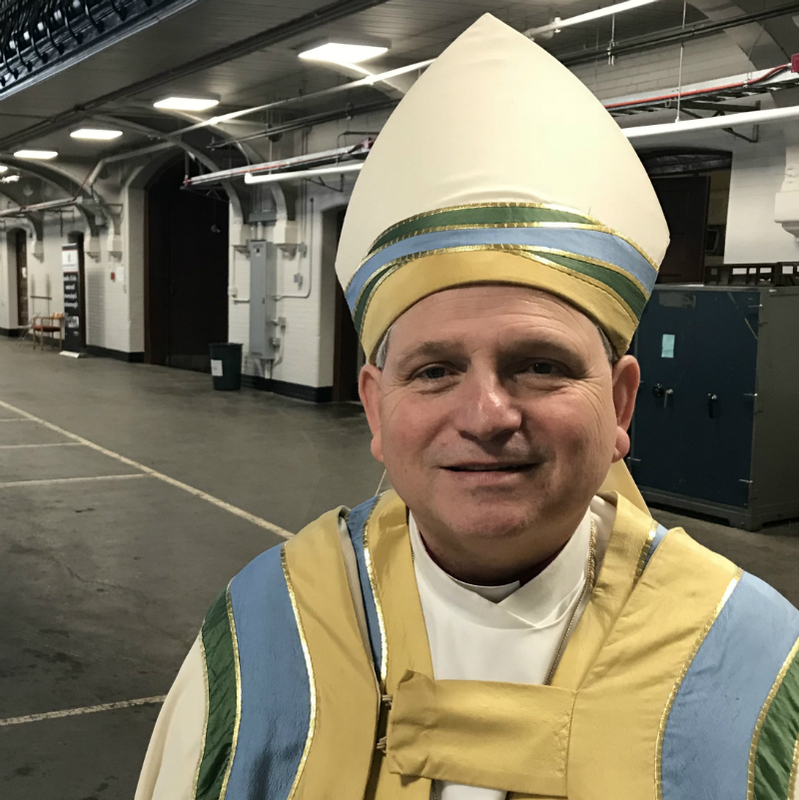 The Bishop has been deeply touched by the many gifts, notes and visits he has received and wanted to share the following message with the people and parishes of the diocese. Thank-you so much for all the best wishes that I have received from across the diocese, as well as for the many thoughtful gifts and generous contributions to a financial purse given to me in honour of the conclusion of my ministry as Bishop of Niagara. I was particularly moved by the gift made in my name to support the development of new housing for clergy in Ghana. It means a great deal to know that the people of the diocese are thinking of Susan and me in this time of transition and it was wonderful to see so many friends at the celebration of my ministry a few weeks ago at the Cathedral. Your friendship and support has touched me deeply over these past years in episcopal ministry and I thank God for the opportunity that we have had to share in this work together. Thank you once again for making the celebration of my ministry so memorable for our family as we prepare to take up our new life and begin, what I am sure will be, an exciting adventure.